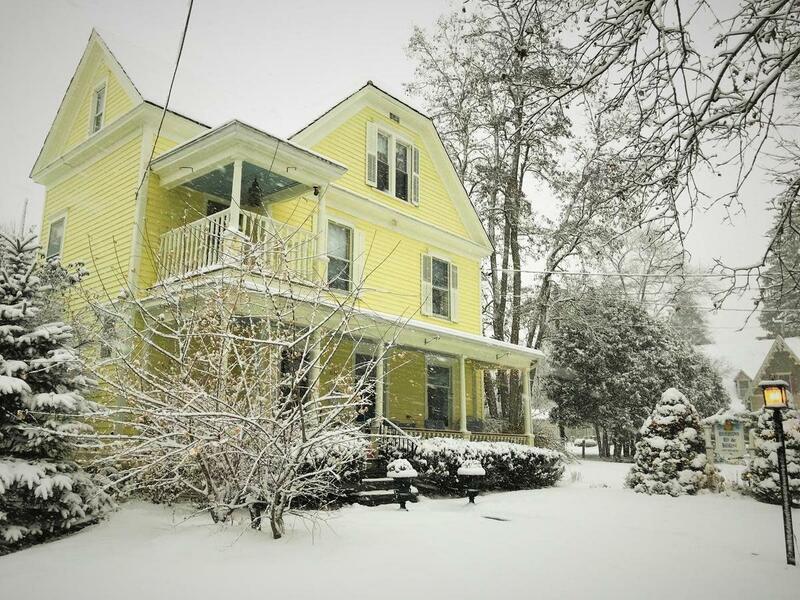 The Cooperstown Bed and Breakfast is a charming Late Victorian Inn, which is perfectly located in a quaint neighborhood—just a few minutes walk from Main Street, the National Baseball Hall of Fame Museum, Doubleday Field, Otsego Lake, and many other attractions. 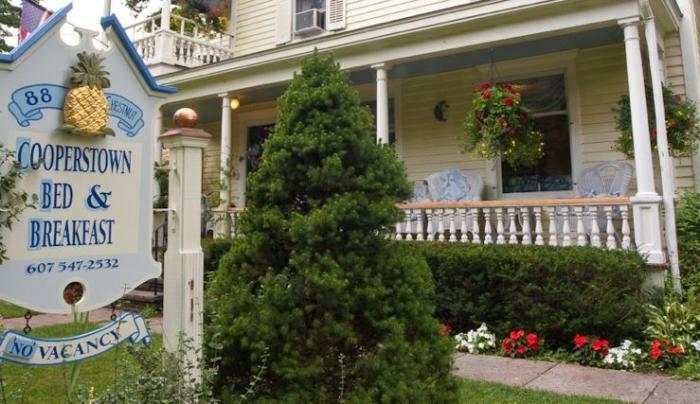 The Inn is also an easy drive to Cooperstown Dreams Park, Glimmerglass Opera, and beautiful Glimmerglass State Park. 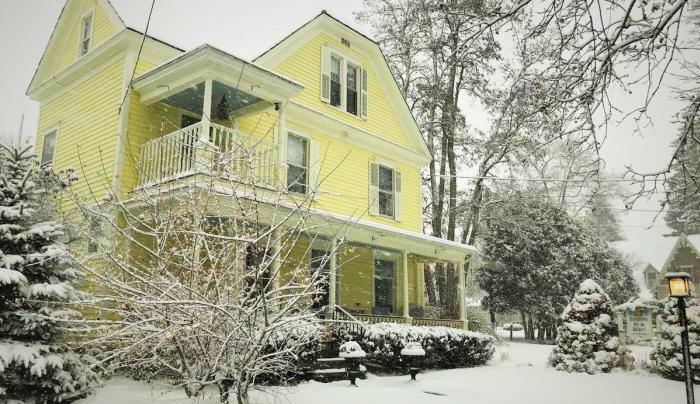 Our Cooperstown lodging features four rooms with queen sized, four-poster beds and one room with a king-sized brass bed. All rooms have excellent wifi and private bathrooms, and two of the queen rooms (two and four) have second bedrooms, ideal for families. A made-to-order country breakfast is served in the dining room. 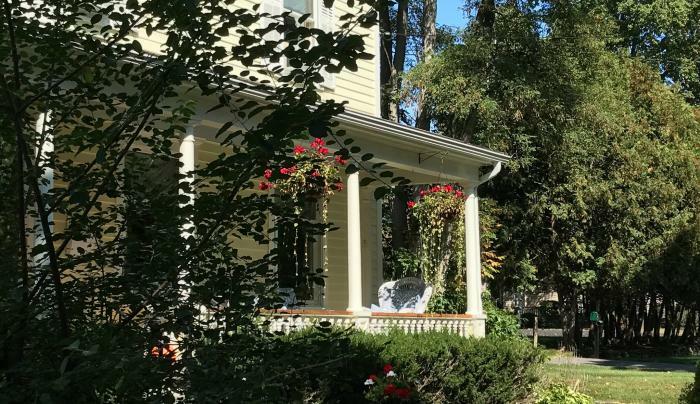 As an additional convenience, the Cooperstown Village Trolley picks you up in front of the house en route to attractions like the Hall of Fame, The Farmers' Museum and Fenimore Art Museum. 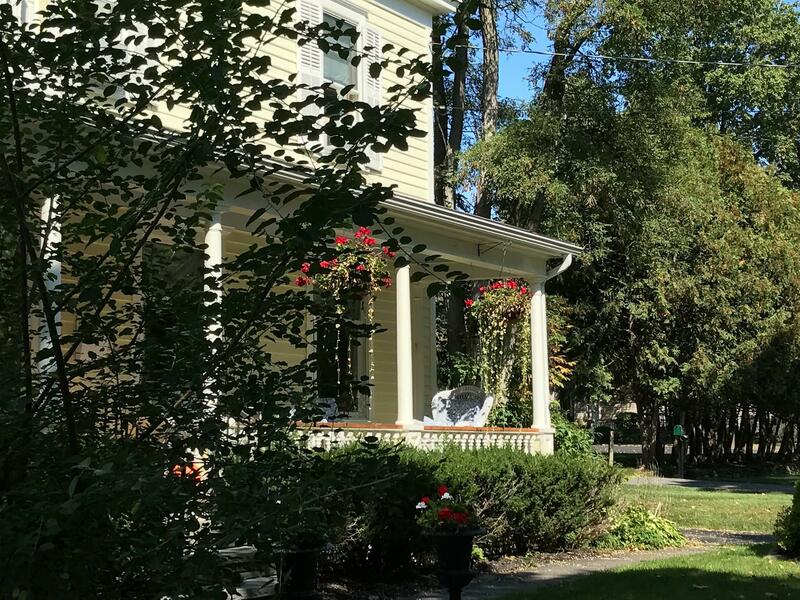 Cooperstown is small-town America at its most beautiful featuring proud, old Victorian, Federal and Colonial homes, great local shops, restaurants for every taste, and a lively Main Street spirit that epitomizes the classic American downtown.